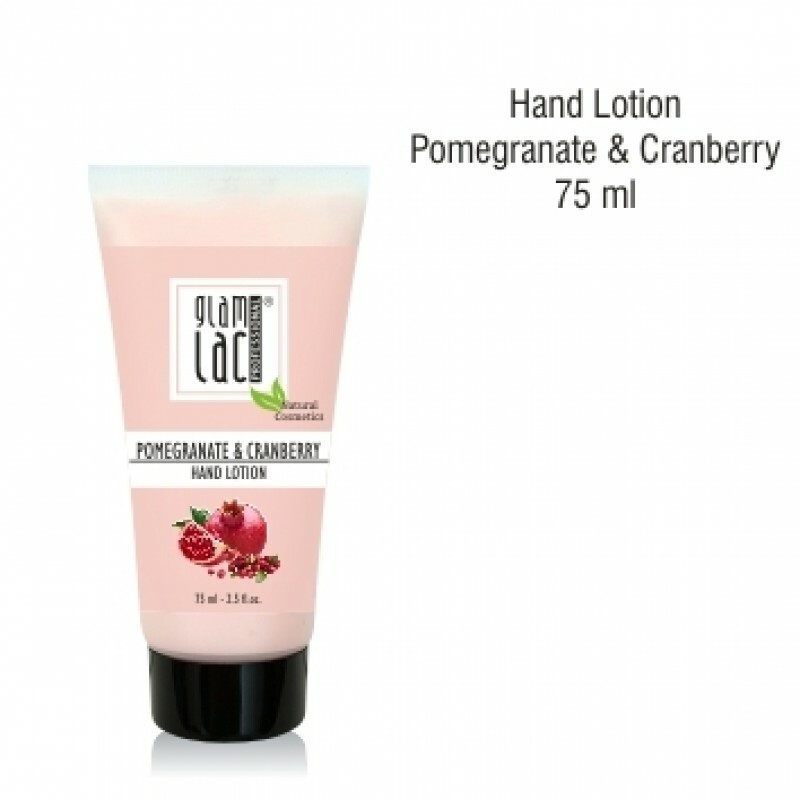 A light textured hand lotion with refreshing and softening properties. Beneficial natural oils, such as avocado and sweet almond oil, penetrate the skin relieving from dryness. 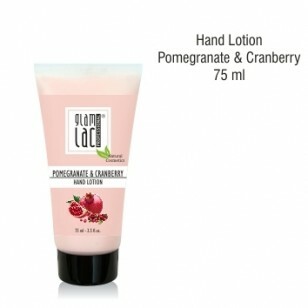 Pomegranate extract offers antioxidant protection and activates the production of elastin leaving the skin soft and supple. Enriched with organic shea butter that restores skin elasticity, providing a silky feeling.